A while ago, it was revealed that Neill Blomkamp was involved with a sequel to Aliens that would ignore the other two sequels in favor of focusing on an adult Rebecca “Newt” Jorden, with Ellen Ripley and Dwayne Hicks also returning with, but it was not meant to be, as Fox chose to develop Ridley Scott’s Alien: Covenant instead to continue the story started in Prometheus. As it turns out, Aliens director James Cameron may be interested in reviving Blomkamp’s project now that Scott’s prequel series is effectively dormant. Blomkamp’s pitch for Alien 5 (which is more accurately described as a sequel to Aliens instead of a sequel to Alien: Resurrection, the fourth movie in the franchise) was discussed internally at 20th Century Fox, and had a lot of momentum going for it initially until franchise creator Scott went into overdrive making Alien: Covenant, putting the planned sequelboot on ice for quite a while. But now it’s looking like the Halloween (2018)-like continuation may have a big name supporting it. 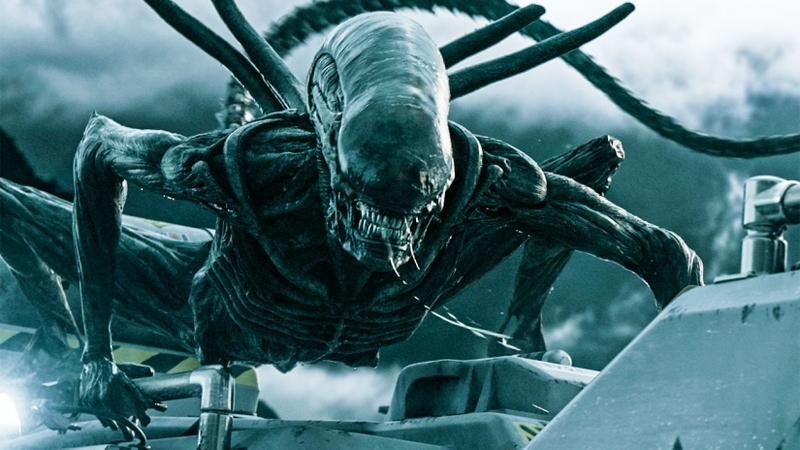 No Alien movies are currently in development at Fox. Disney’s CEO has recently stated that he is fine with Fox continuing to produce more R-rated movies, which leaves the possibility of new Alien movies wide open.